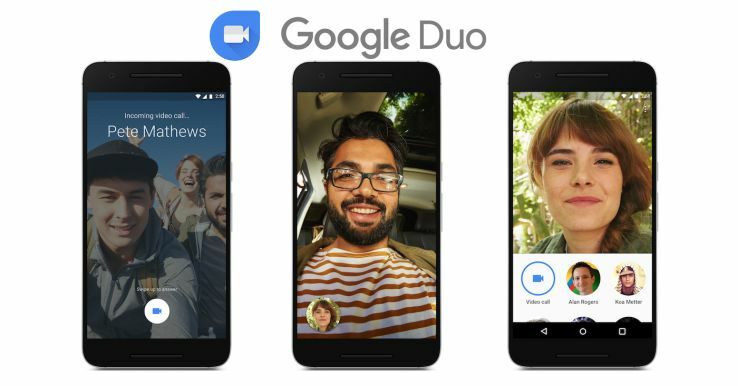 Google’s messaging app Duo now allows to leave voice and video messages when nobody picks up your call (or politely declines to talk to you). Duo users can leave up to 30-second messages and your contact will see them in the Duo app. After watching the video or listening to the message, your contact can call you right back, at which point you can decide if you want to pick up the call or just let it go to videomail, too. Google notes that all messages are end-to-end encrypted and that the update will start rolling out to Android and iOS users today, and that all users worldwide should see it within the next few days.